A4 / 21x29.7cm Black Resin Picture Frame with Gloss Finish. Rounded Profile: 12mm wide x 20mm deep. All Picture Frames come ready to go with glazing, backing board and hooks for hanging. Picture Frames up to size 10x12" / 25x30cm have easels for table top display. All Picture Frames can be mounted or stood in a landscape or Portrait Orientation (Horizontally or Vertically). There is no mount with this Picture Frame. 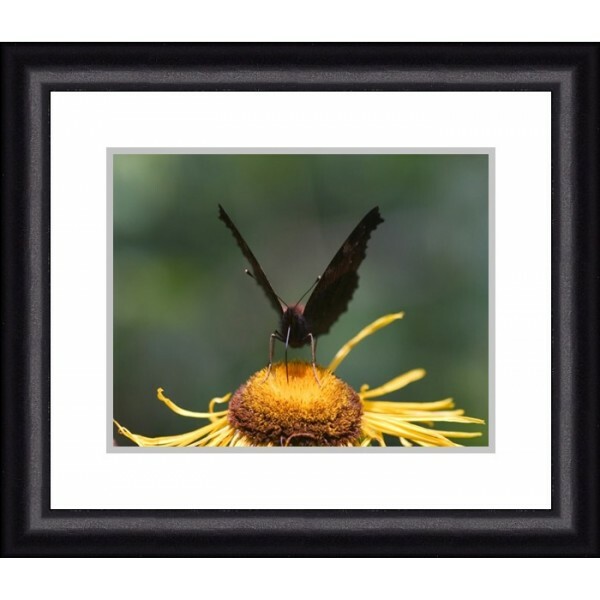 If you would like a mount for this Picture Frame, Click Here or you can Purchase a Picture Frame with mount included from our Picture Frames with mounts section by Clicking Here. 4x6'' / 10x15cm Frisco Black Resin Picture Frame with Gloss Finish. Rounded Profile: 10mm wide x 16mm deep. 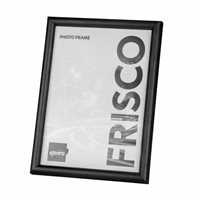 5x5'' / 13x13cm Frisco Black Square Picture Frame with Gloss Finish. Rounded Profile: 10mm wide x 16mm deep. 5x7'' / 13x18cm Frisco Black Resin Picture Frame with Gloss Finish. Rounded Profile: 10mm wide x 16mm deep. 6x6'' / 15x15cm Frisco Black Square Picture Frame with Gloss Finish. Rounded Profile: 10mm wide x 16mm deep. 6x8'' / 15x20cm Frisco Black Resin Picture Frame with Gloss Finish. Rounded Profile: 10mm wide x 16mm deep. 6x9''/15x23cm Frisco Black Resin Picture Frame with Gloss Finish. Rounded Profile: 10mm wide x 16mm deep. 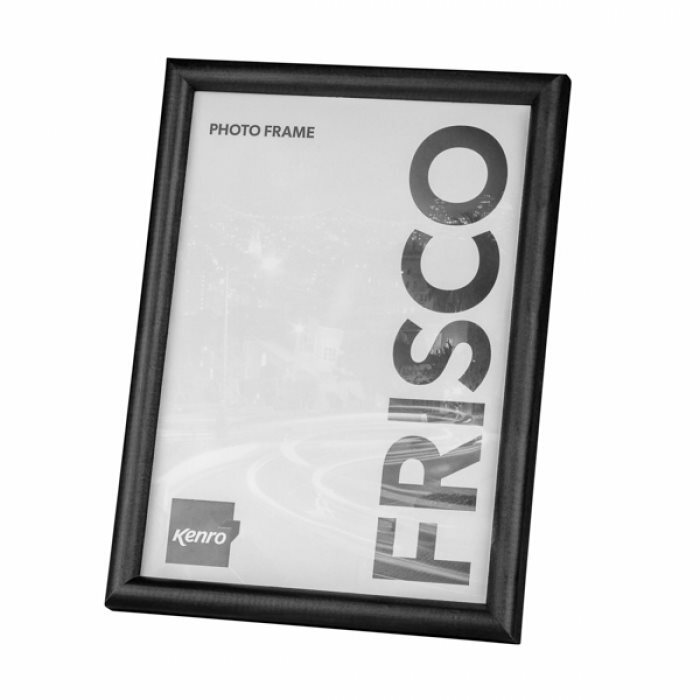 8x8'' / 20x20cm Frisco Black Square Picture Frame with Gloss Finish. Rounded Profile: 10mm wide x 16mm deep. 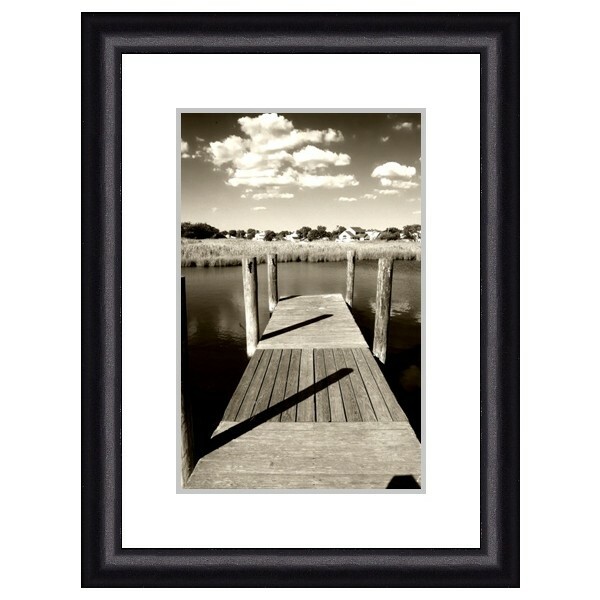 8x10'' / 20x25cm Frisco Black Resin Picture Frame with Gloss Finish. Rounded Profile: 10mm wide x 16mm deep. 10x12'' / 25x30cm Frisco Black Resin Picture Frame with Gloss Finish. Rounded Profile: 10mm wide x 16mm deep.